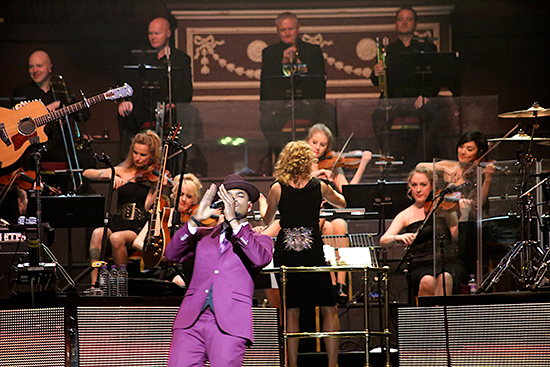 Rosie Danvers and her orchestra joined the three -time Grammy award winning singer / songwriter / producer and actor NE-YO for his ‘One night Only’ Royal Albert Hall show. 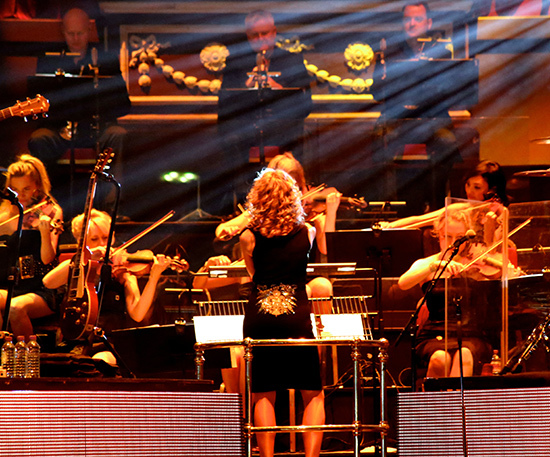 Rosie Danvers conducted the orchestra which performed a multitude of hits including ‘Closer’, 'Because of You’, 'Let’s Go’ and many, many more. 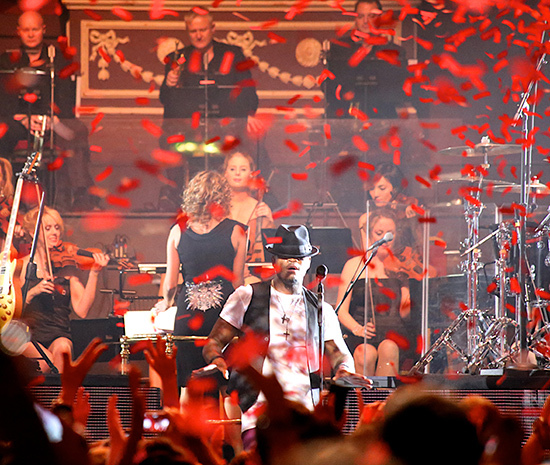 Photos from our show with NE-YO. 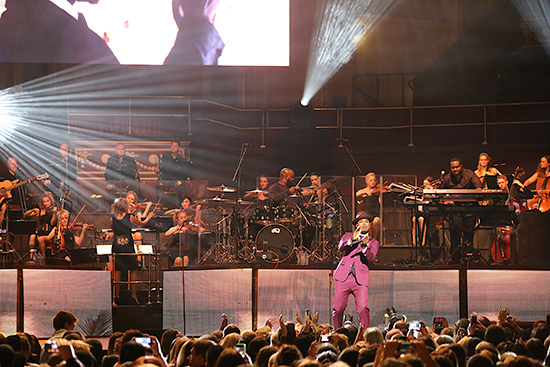 Royal Albert Hall, November 5th, 2014.